Immaculate, Move-In Ready, Custom Built Home is Seeking a New Owner! THIS RARE OPPORTUNITY TO OWN A HOME THAT IS WHEELCHAIR ACCESSIBLE INSIDE & OUT DOESNT COME AROUND OFTEN! If Its Peace & Quiet that You Seek, Youre in the Right Place! 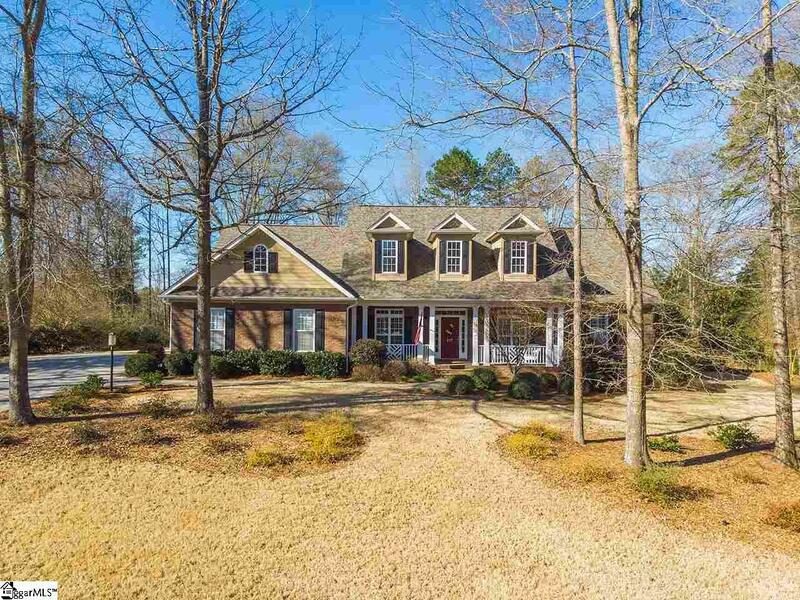 217 Adair Place is Nestled on Tranquil Circle with Only A Few Homes. The Brick Beauty has NO REAR NEIGHBORS. 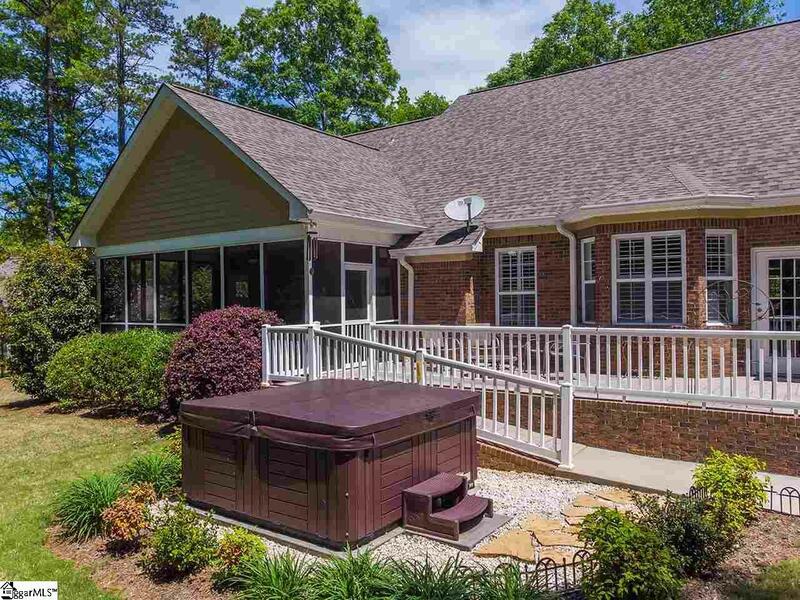 GO AHEAD AND ENJOY THE 20X11 SCREENED PORCH, MASSIVE PATIO & HOT TUB! Its All HereGLEAMING HARDWOOD FLOORS, DOUBLE TREY CEILINGS, HUGE WINDOWS W/PLANTATION BLINDS, BUILT-IN BOOKCASES IN THE STUDY and AN OPEN DESIGN FEATURING A WELL PLANNED KITCHEN. YOULL FIND STAINLESS APPLIANCES, GAS RANGE, GRANITE COUNTERTOPS, 4 PERSON BAR & DOUBLE PANTRY in this Perfect Floorplan! The Split Bedroom Plan is Ideal for Guests! Theyll Have Their Own Suite w/Jack & Jill Bath! Meanwhile Youre Master Suite Opens to the Screened Porch and Features a Wheelchair Accessible Shower, Water Closet, Vanity & Enormous Master Closet! 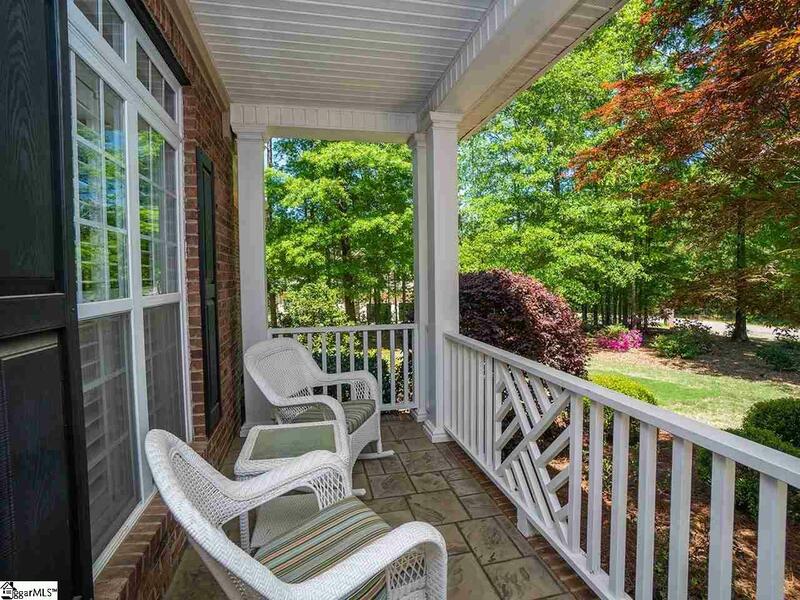 THIS ELEGANT HOME IS LOCATED JUST A COUPLE OF MILES FROM EMERGING DOWNTOWN LAURENS WHERE YOULL FIND LOCAL DRINKS, EATS, DESSERTS, SHOPPING AND EVEN A MOVIE THEATER! But all that Simpsonville Offers is Just 15 Minutes Away! 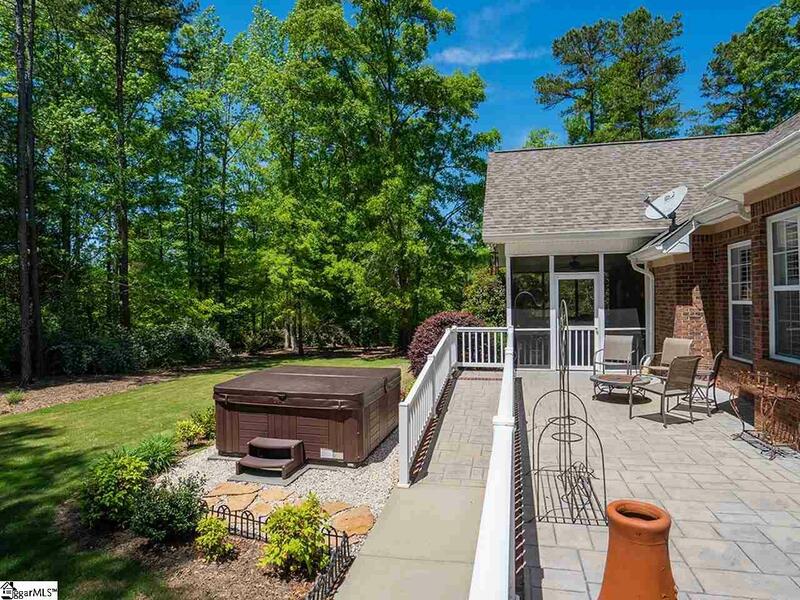 LIFE JUST DOESNT GET ANY BETTER THAN LEAVING THE HASSLES BEHIND AND ENJOY LIVING THE EASIER LIFE in 217 Adair Place Laurens, SC! See This Special Home Today!